Famous trees come and go. L’Arbre du Ténéré was once considered the most isolated tree on Earth, a landmark on caravan routes in the Sahara, until it was knocked down by a drunk Libyan truck driver in 1973. This year in August, the famous Anne Frank tree in Amsterdam was blown down by high winds during a storm. Luckily, there are still many special trees out there. 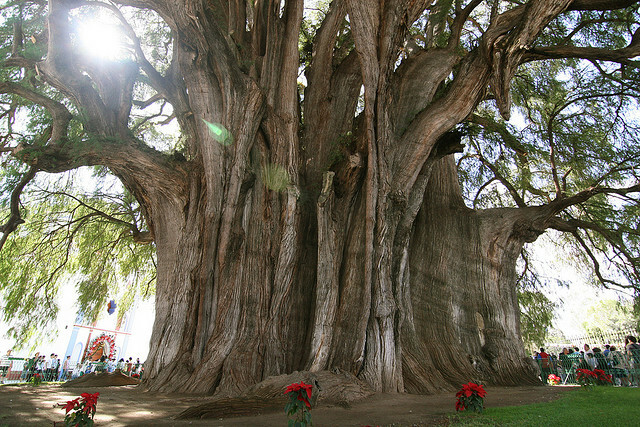 An overview of the most famous trees in the world.